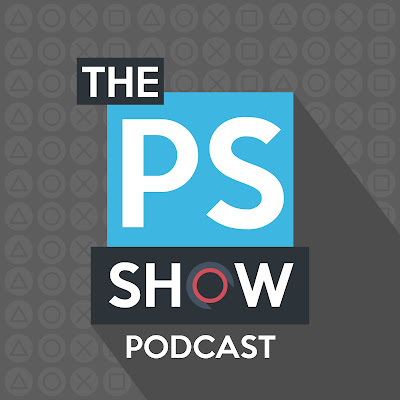 The TPSS Community came together for an exclusive look at the 2015 E3. 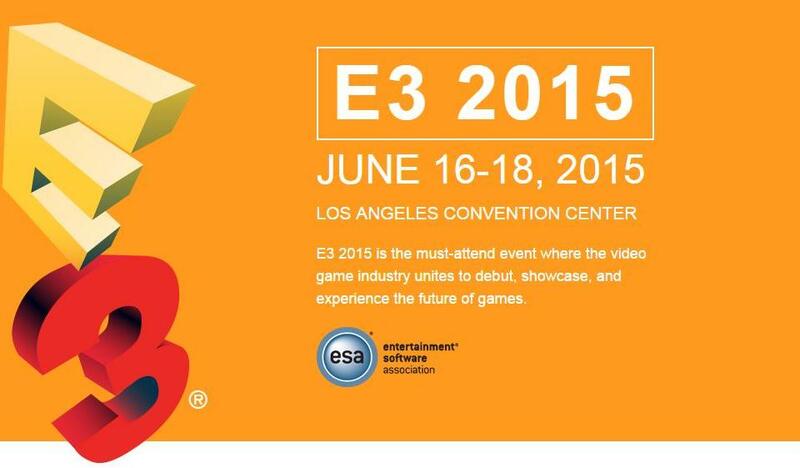 Franchise254, Jon_Mclane and ediddy999 break down everything you want to know about the E3. Is Nintendo going to dominate this year? Will Sony take down Microsoft? Is this the greatest year in video game history? All those questions answer and much more answered.